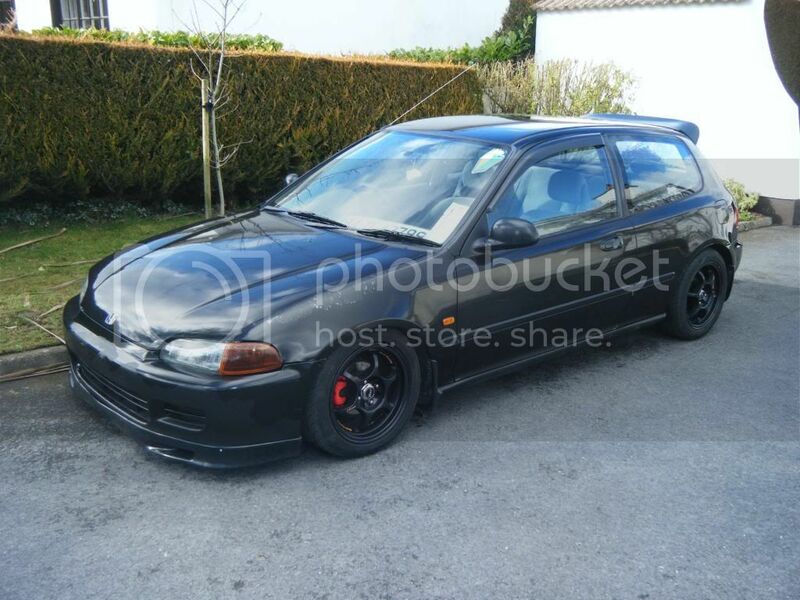 Can someone photoshop these 14" wheels on my car in takata green like ones in pic please? Any other pictures of them wheels man? angle is very off for the picture of the car you have up. looks pretty cool! but ur own wheels are nicer! or are u just getting them as a second set? Get your own wheels done in that colour no? 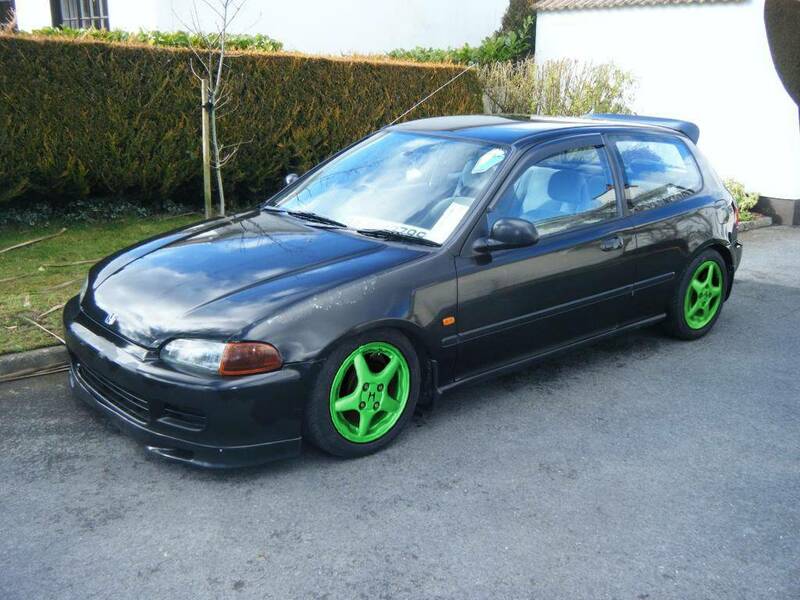 a fella offered them to me as a swap for the vti seats im selling and theres new tires on them so might take them and spray them green as a second set... theyre not a nice wheel though..
That colour wheel on your car is savage!! @Chef wrote: Get your own wheels done in that colour no?